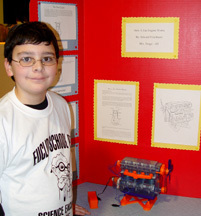 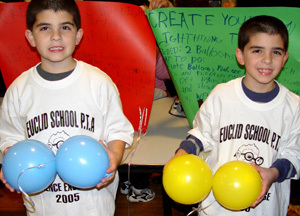 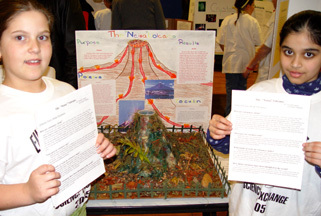 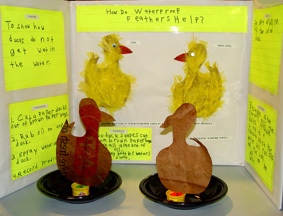 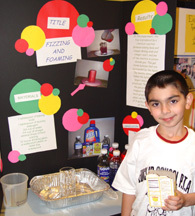 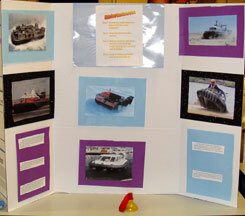 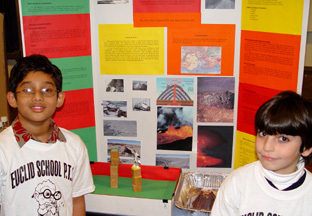 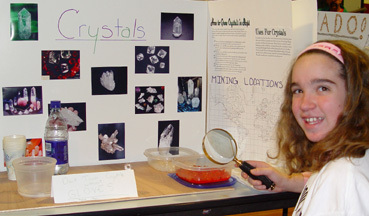 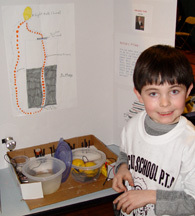 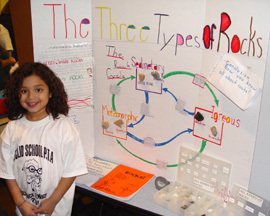 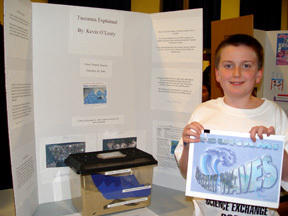 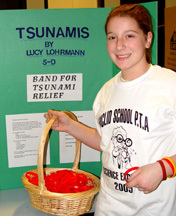 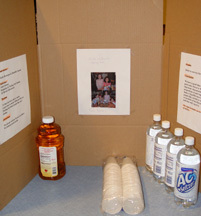 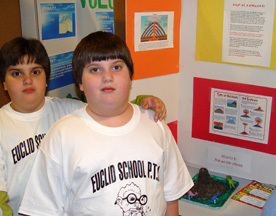 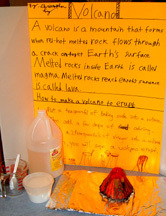 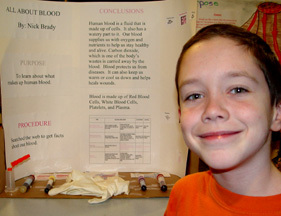 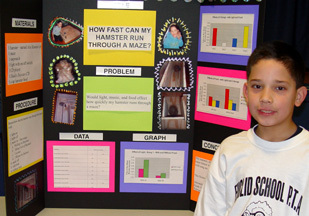 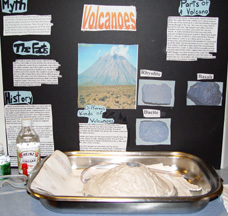 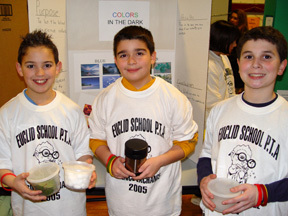 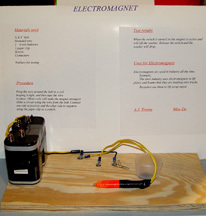 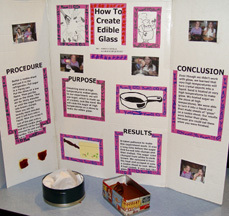 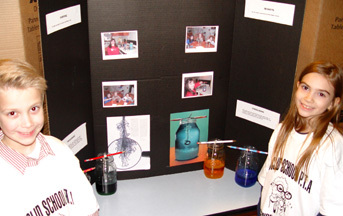 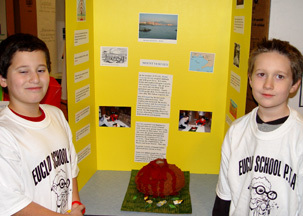 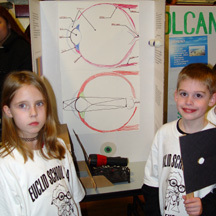 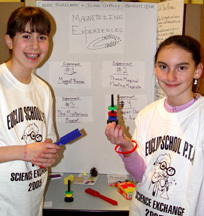 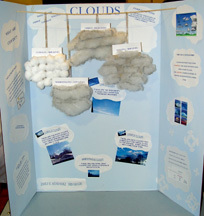 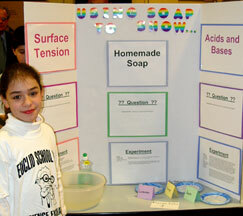 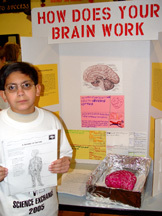 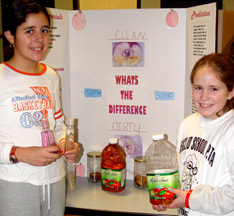 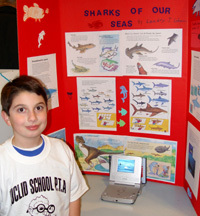 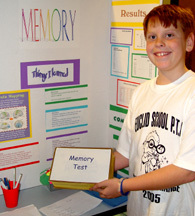 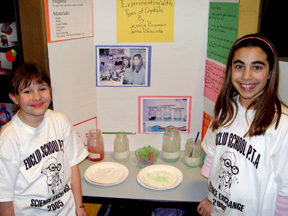 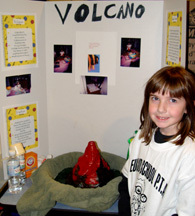 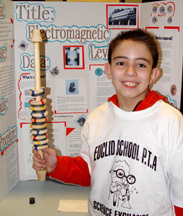 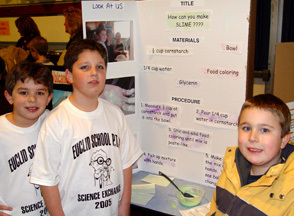 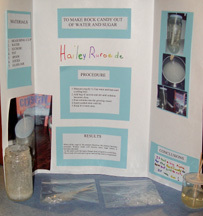 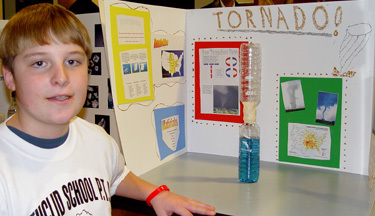 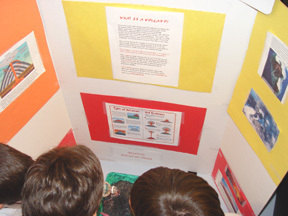 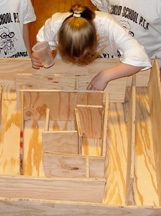 Euclid Elementary School presented their 9th Annual Science Exchange Programs in the school gym. 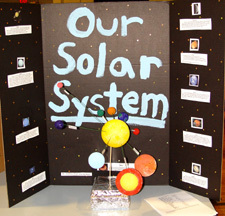 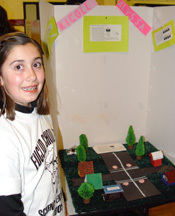 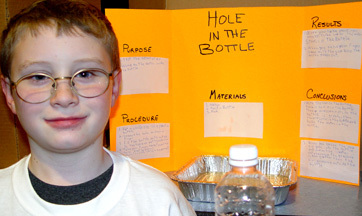 About 150 children prepared and displayed a hands-on science project of their choice in the areas of physics, chemistry, biology, ecology, astronomy, meteorology and geology. 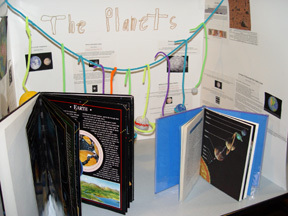 The Science Exchange was a great opportunity for children to question, explore, plan, predict, experiment and formulate conclusions about their world -- and share that information with the community. 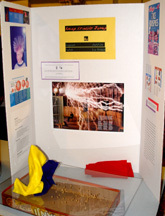 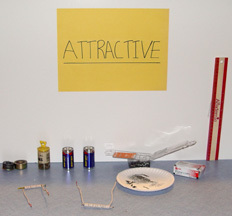 Note: Just a few random selections are posted from the hundreds of interesting displays exhibited.